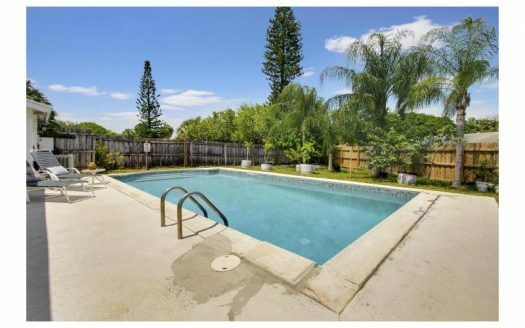 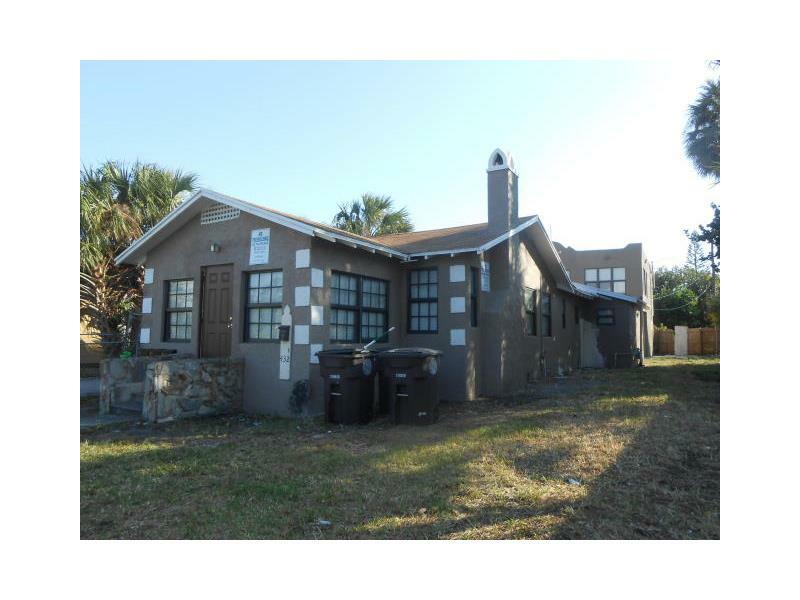 GREAT INCOME PROPERTY in West Palm Beach. 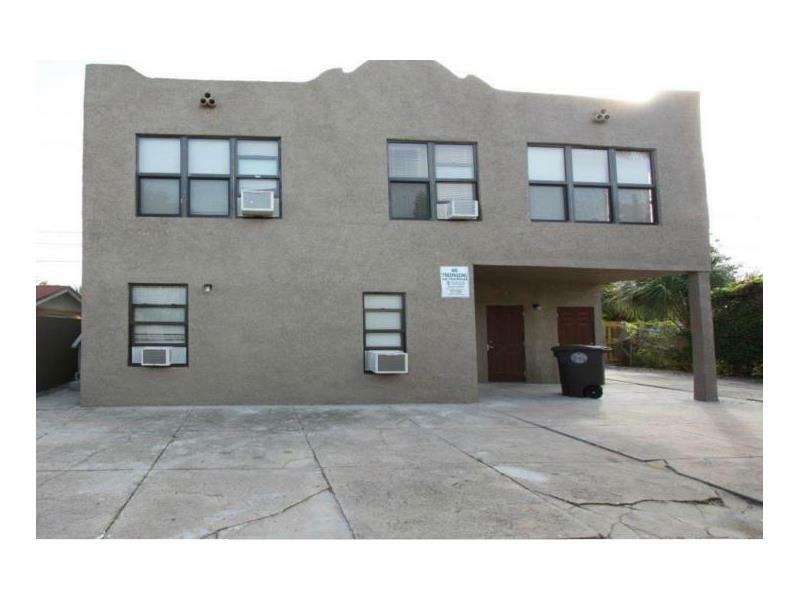 Property Consists Of One Story Single Family House & 3 Units In A 2 Story Triplex. 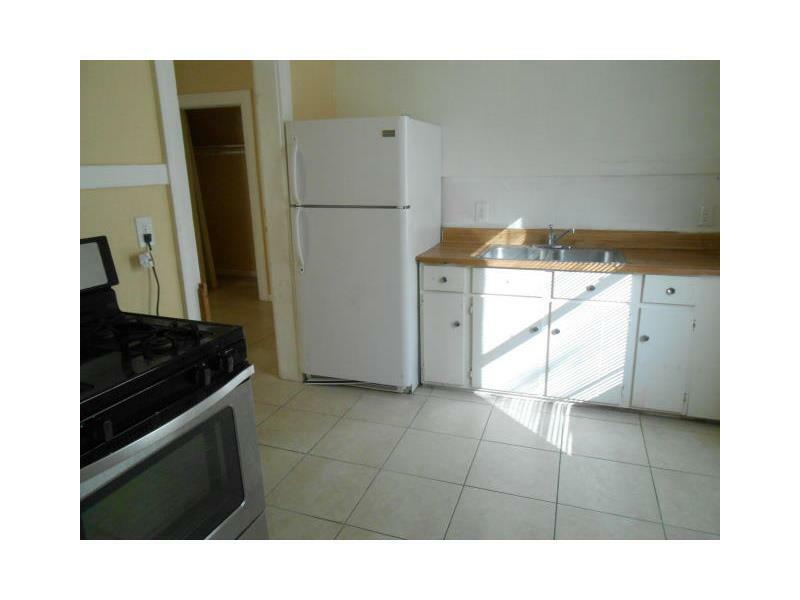 Units Are On Separate Electric Meters. 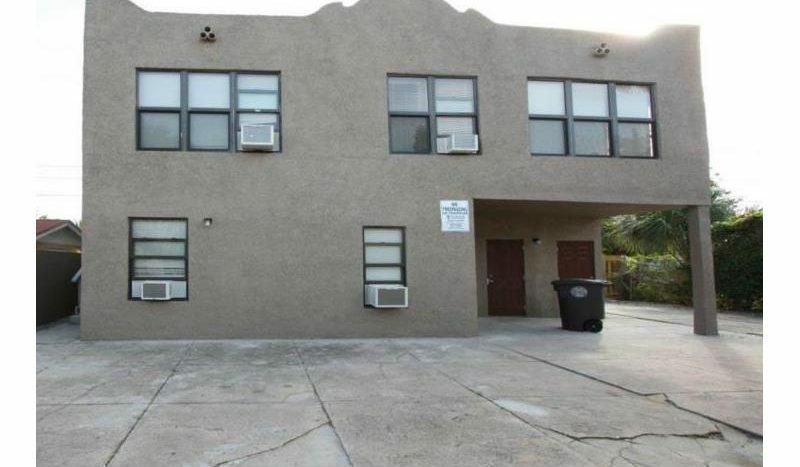 All 4 Units Have NEWER ROOFS, and IMPACT WINDOWS. 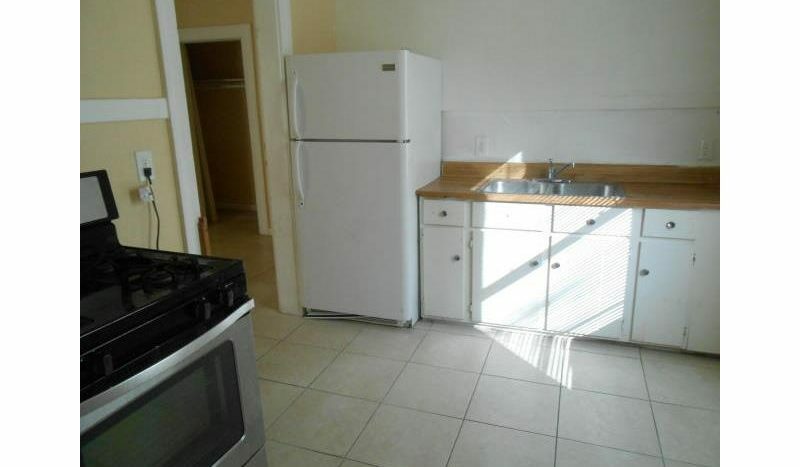 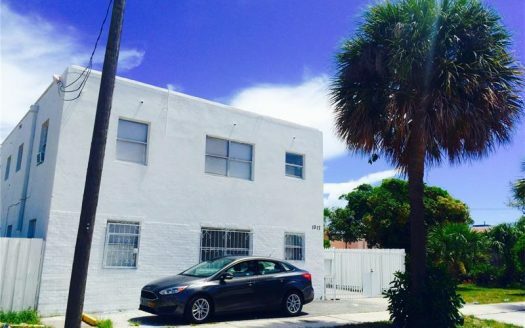 Property Completely Fenced With Ample Parking. 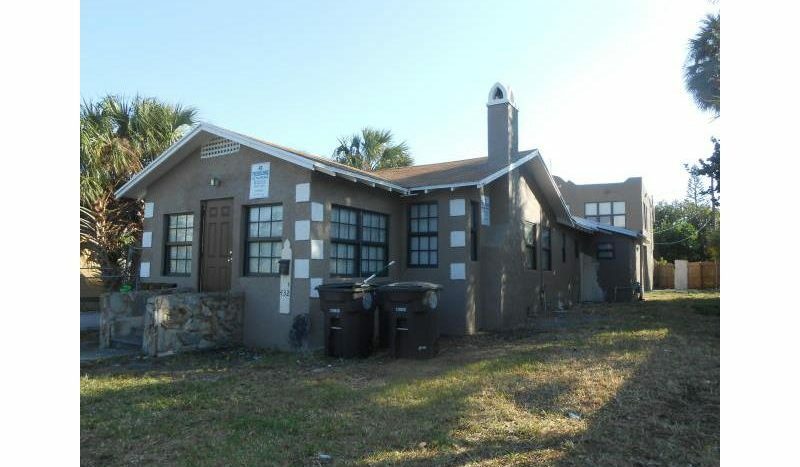 Includes 4/2 SFH (2) 2/1 and A 1/1 In 2 Story Bldg Potential Income Shows $48,300 Annually.